AFC Unity’s long-term business and strategic plan aims to help make the club a sustainable organisation with a long future ahead of it. 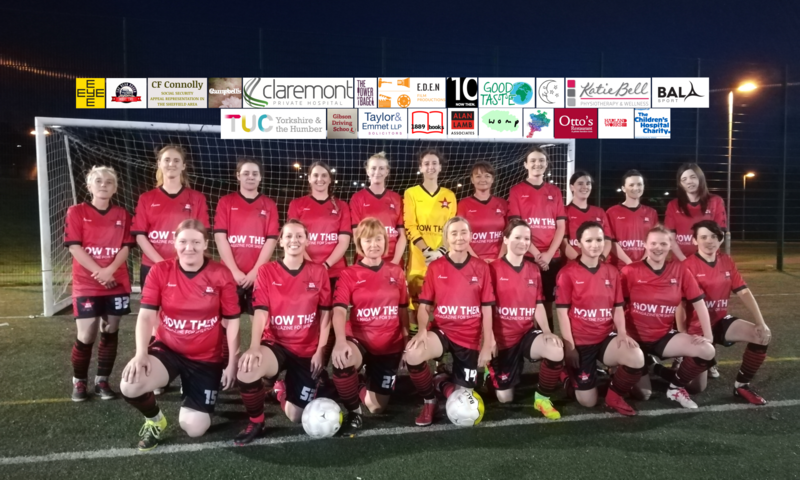 Aside from community projects, there will be fundraising events and socials, as well as membership packages that will be made available as the 2014/15 season starts. However, merchandise is increasingly being requested, and of course this is an effective way to meet demands of supporters while raising revenue. 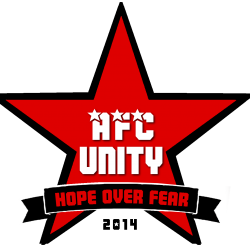 As a pilot programme, AFC Unity recently utilised Teespring to launch a basic, limited edition t-shirt bearing the official club logo – with proceeds going right back into the club. It’s essentially a way of crowdfunding in a way that gives something back to those who contribute. The Teespring initiative was a great opportunity to experiment in this way, while adding some funds to the club’s resources, and learn from the experience to find out what works best. The feedback has been almost as valuable as the contributions themselves, and AFC Unity have been able to harness this to add to the club’s marketing strategy. As a result, many things are planned for the near future, alongside the launching of a brand-new online forum for players and supporters alike. AFC Unity would like to thank everyone who has supported us thus far, and look forward to announcing developments in the near future!